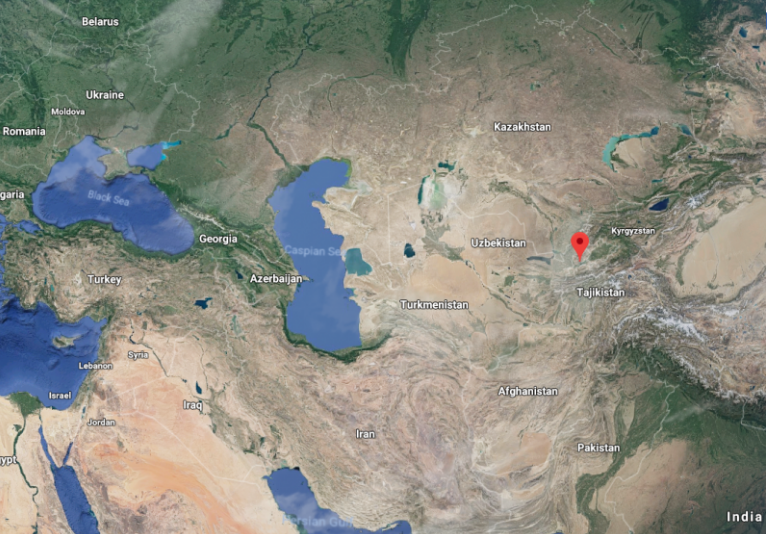 The 60-year old Qairokkum hydropower station in Tajikistan is to undergo a complete refurbishment, with six Kaplan units upgraded to increase the plant’s output by 35% to reach 174MW. GE Renewable Energy was booked by Barki Tojik to lead the consortium in charge of the refurbishment project. Cobra – a division of ACS Group, a Spanish company, is also part of the consortium. GE Renewable Energy will upgrade the six turbines and generators, as well as part of the balance of plant and will be in charge of the site supervision for its supplied equipment. The project is expected to take 54 months enabling the plant to be fully modernized by 2023. The output of each of the six refurbished units will increase from 21MW to 29MW, bringing the total capacity of the plant to 174MW. Located on the river Syr Darya, Qairokkum is the only power plant located in the northwestern province of Sughd and the sole source of electricity for about 500,000 people. In 2010, the Tajik government engaged into a five-year Strategic Program for Climate Resilience (SPCR) which aimed at preparing several sectors of the country's economy - including energy - to face climate changes. As 98% of Tajikistan's electricity comes from hydropower, it is critical to adapt the existing and new hydropower assets to future operation conditions. Qairokkum was chosen to pilot how a plant can enhance its performance thanks to rehabilitation and despite challenging as well as changing hydrological conditions. Thanks to a thorough analysis of meteorological, floods and landslides data, the impact on Qairokkum of various climate change scenarios were modeled. Barki Tojik was then able to assess which refurbishment solutions would be best suited to enable Qairokkum to produce electricity at its optimal level in the years to come. Thanks to an improved design of the turbines, the plant will not only be able to address the variations of water flow in the region but produce more energy as well. "The work done in Tajikistan on making hydropower plants climate resilient is essential for our industry's future and the global energy transition that we all support,” commented Pascale Radue, President and CEO of GE's Hydro Solutions. “We are extremely honored to contribute to this project and we look forward to developing further our collaboration with Tajikistan in the years to come."